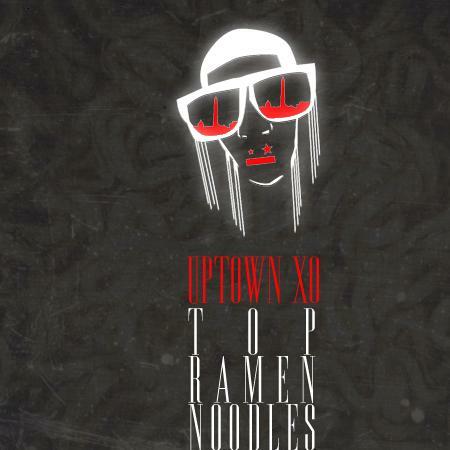 New Music: Uptown XO "Top Ramen Noodles"
With days leading up to the release of his critically acclaimed album,Monumental 2, Uptown XO drops the long awaited AB the Pro produced track “Top Ramen Noodles”. The first single off the album, “Top Ramen Noodles” is a feel good track, which chronicles the emcee’s testimony of his daily hustle and journey with rap music. The base heavy, lyrically conscious track is just a taste of what XO has been brewing up for his forthcoming masterpiece. Monumental 2, which is already presumed to be one of the most quality filled independent releases of the summer, is slated for release on August 30, 2011. Take a listen to “Top Ramen Noodles” and feel free to post. Also, download XO's Monumental 1 album below! Click Here To Listen To "Top Ramen Noodles"